Keep your personal wellness top of mind during your visit to Dallas. Traveling can throw a curveball into anyone's fitness routine. So if the thought of breaking your Fitbit streak or missing out on filling your Apple Watch circles makes you second guess your trip, check out these four ways to focus on wellness on your next trip to Dallas. Klyde Warren Park hosts free yoga in the park twice a week. Start your Saturday morning with a 10 a.m. yoga flow presented by Dallas Yoga Center and greet the sun with your sun salutations. Or wind down after a long day of exploring Dallas with the Thursday night offering from We Yogis at 6 p.m.
White Rock Lake is a haven for outdoor fitness. The trail stretches nine miles around the lake and provides a great place for a bike ride or run. There are also running races at White Rock Lake throughout the year so you could plan your trip around a race weekend. Relaxation is equally important to our health, so take a soothing break from the bustle of traveling at one of Dallas' best spa locations. Some of our favorites include the Mokara at the Omni Hotel Dallas which includes a great view of Downtown Dallas from the treatment room. 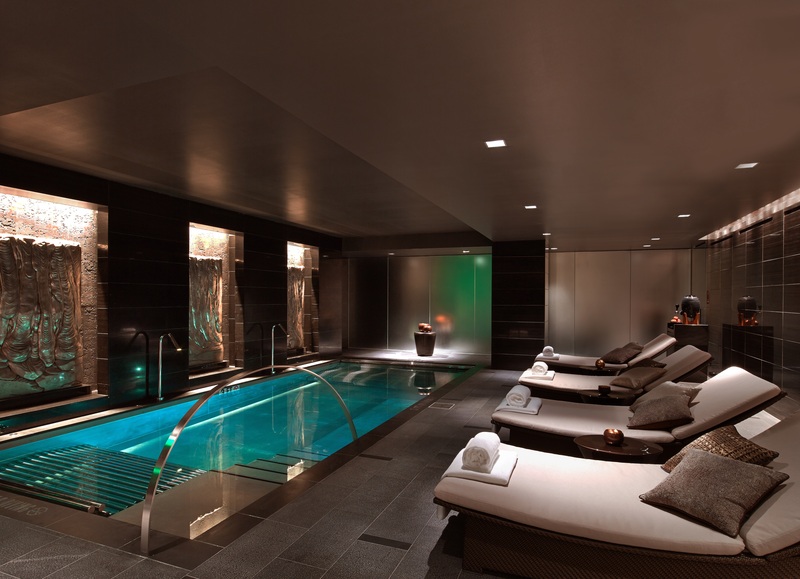 Or make your appointment for one-of-a-kind pampering at The Spa at The Joule, one of Dallas' most iconic downtown hotels. 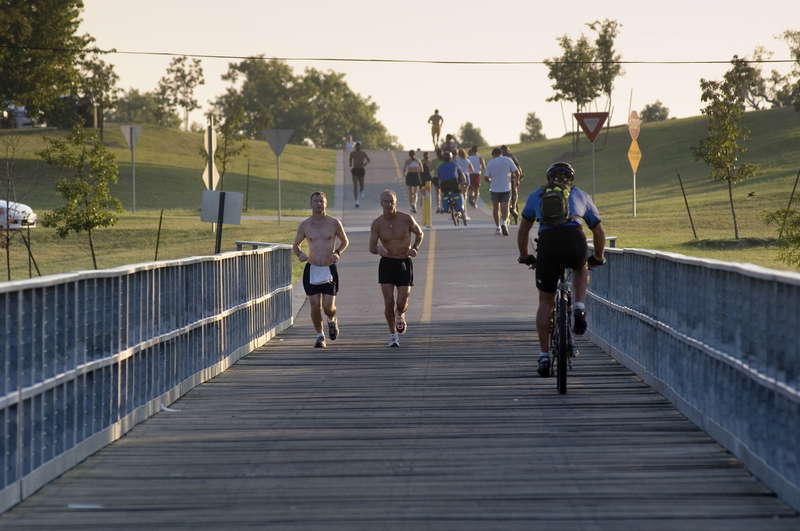 Tucked between the trees of Dallas' Uptown and Oak Lawn neighborhoods, The Katy Trail gives you a peaceful, city-centered place to run or bike if you need to fit in that quick workout during your stay. The Katy Trail is also home to 5k running events throughout the year so don't miss out on a chance to run with a few thousand of your closest friends. No matter where you start, here are a few must-see gems you can get to using DART.